“Music connects us; it moves us; and it changes us.” Thanks for kicking us off @MelanieWhelan1! 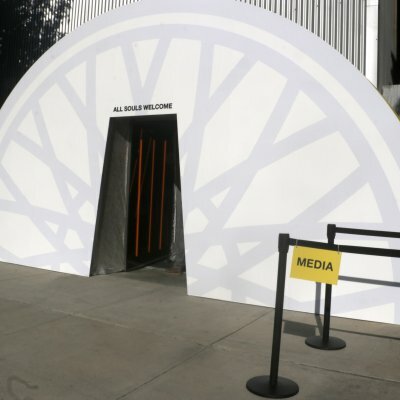 Stair decals and giant spoke decal were fabricated and installed by @CollinsVisualMedia! 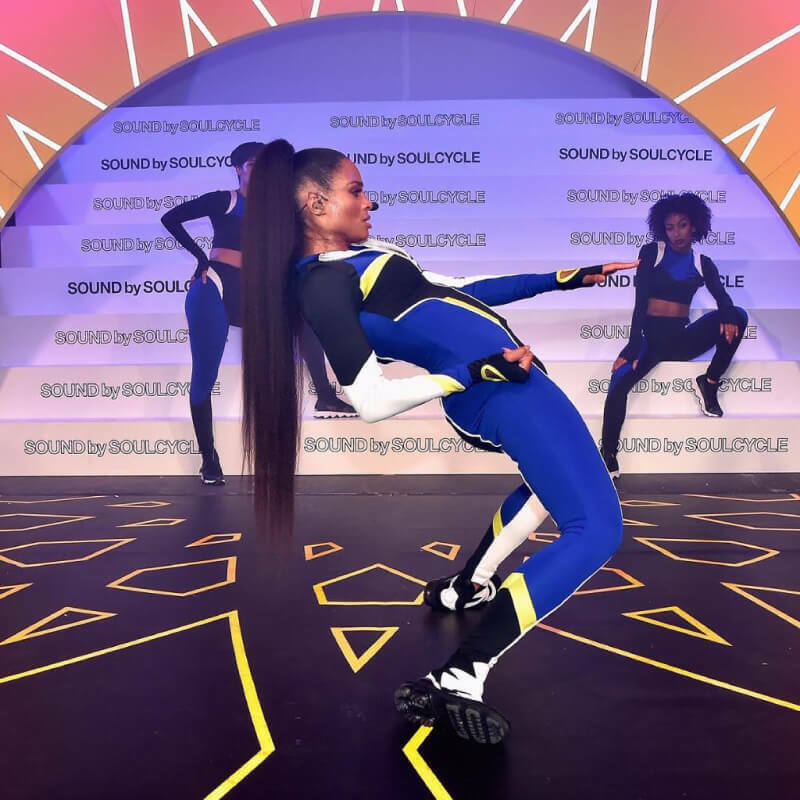 Giant spoke decal was adheared to a preexisting half circle door entrance for the big night bringing #SoundBySoulCycle to the West Coast with @ciara featuring her new single #ThinkinBoutYou: http://apple.co/ciarasc and Master Instructor @shapewithangela! 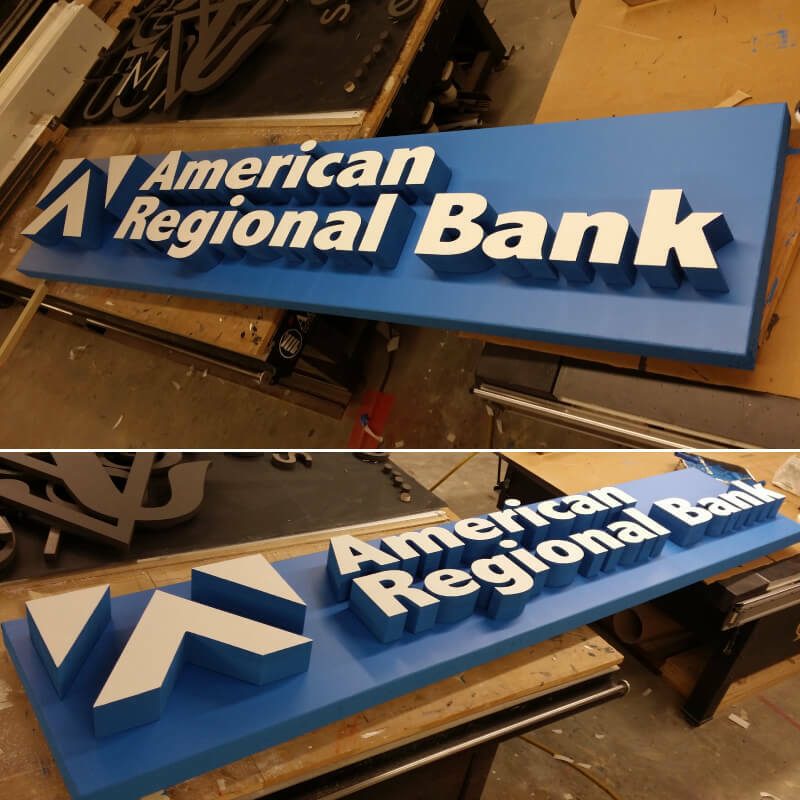 This is a job we did for American Regional Bank with 3-D cut lettering.